How does HeadStart work with schools? 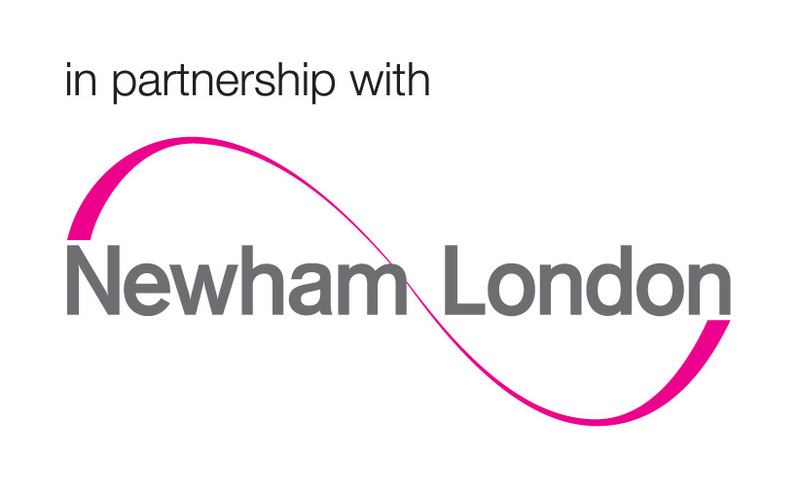 HeadStart works closely with Newham schools to transform how schools support their pupils to stay emotionally healthy which will reduce barriers to learning and improve a young person’s life chances. What benefits will schools see? Improved school attendance and attainment in pupils with emerging mental health difficulties as well as a reduction in mental health difficulties and risky behaviour taking in these pupils. How does HeadStart accept recommendations from schools? HeadStart accepts referrals from both school staff and pupils themselves. and trains and then employs local parents to deliver effective parenting courses to their peers. and offers primary pupils opportunities to shape the HeadStart programme through HeadStart Champions. In primary schools, HeadStart is particularly helpful for ensuring pupils transitioning to secondary school have the right skills to make the change a positive experience. offers young people a menu of free, specialised community based creative and sports activities.